Meah. M.A. 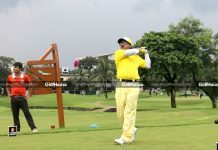 Rahim is the Vice President of Bhatiary Golf and Country Club (BGCC) in Chittagong, Bangladesh. A reputed businessman, Mr. Rahim is also the Chairman of the Chittagong Club and a Director of Eastern Bank Limited. 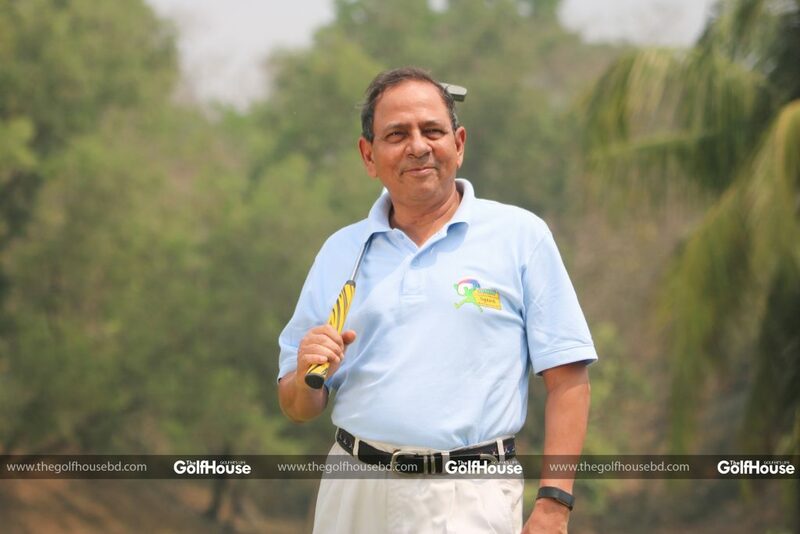 We caught up with him for a quick chat to learn more about golf in Chittagong and to hear his views on the future development of both the game of golf and the BGCC. Q: Welcome to this conversation with TheGolfHouse magazine. To begin, could you tell us a little bit about how you came to golf? A: Golf isn’t something that was always available to the public in Chittagong. While there was certainly interest from before, the start of golf in my hometown can traced back to when General Munaf got the ball rolling back in 1984. 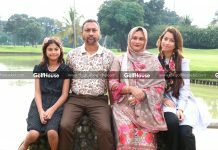 Following his efforts, the spread of the game in Chittagong also has a lot to do with General Nuruddin and over the years several of Chittagong’s GOCs (General Officer Commanding) contributed to the growth of golf in Chittagong. 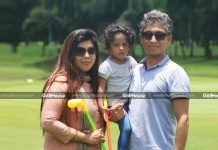 With access to the BGCC opening up new opportunities many in the business community of Chittagong also began to take interest in playing golf. This is really where my own journey of playing golf began. I was introduced to playing the sport in the ‘90s, by several of my acquaintances and close friends in the Chittagong business community. And since then, I’ve never really looked back; golf has been a part of my life ever since. Meah. M.A. 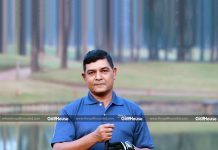 Rahim is the Vice President of Bhatiary Golf and Country Club (BGCC) in Chittagong, Bangladesh. Q: So you joined golf in ‘90s. Now you’re working in golf development. What changes have you seen over this time? A: When I began playing golf in the ‘90s, I think it’s fair to say that golf was still quite uncommon within Chittagong. Back then the community of golfers was small enough that we all knew each other. Since then, we’ve also seen a huge surge in interest and membership of the BGCC from younger generations. The growth has been quite phenomenal. And I think the rising popularity of golf we’ve experienced in Chittagong is part of wider picture across Bangladesh, where we now have Bangladeshi professionals now playing and competing in major international tournaments. It’s been exciting to see. Q: You still play the game regularly. What is your golfing routine? A: I don’t have a specific routine when it comes to playing golf; it’s something that I try to fit into my schedule whenever I can. Very often, if I’ve got some time to spare in the afternoon, I’ll drive on down to the course and play a few holes with friends at the club. One of the beautiful things about golf is that it’s not something limited only to the young. There are many sports that you can’t play after you’ve reached 35 years, but golf isn’t like that at all. Would you believe it, I’m over 60 years old and I’m still playing golf regularly, and some of the friends I play with are even much older than me and still going strong on the course. Q: BGCC is hosting a PGTI event for the second time and in your role as VP of BGCC you’ve of course been very involved in this. Tell us a little about this. A: Hosting the PGTI is a real honour for us and quite the milestone for the BGCC. For the BGCC to start from what were really quite humble beginnings to now being able to host the PGTI, I must say I’m quite proud of the club to have reached the standard of excellence that it has. We feel proud ensuring that the BGCC is of an international standard; one where we’re able to meet all the criteria that makes our club eligible to host international events. Credit goes to all BGCC staff, patrons and players for helping us grow in this way. I’m now very much looking forward to hosting a PGTI for the second time. We’ve got a lot of exciting players involved and I’m hoping the conditions will be just right for a fantastic event. Q: Tell us about the golf course; what can new players coming to the course expect? A: Chittagong is naturally a very hilly place. New visitors to the city will notice the many valleys and hills across the landscape. Likewise, our golf course is also set on these beautiful valleys and hills. This creates interesting conditions for golfers; our course can be pretty challenging at times. There’s also a lot for spectators and nature lovers too at the BGCC. We have deer and birds of many species to see and a host of other things to attract spectators and golfers alike. Q: Do you have any advice for young golfers who are just starting to play the game? A: My main advice would be to just stick with it and keep playing. From personal experience I know that golf has been immensely beneficial to my own physical and mental wellbeing. With busy modern schedules, it’s not always easy to make time for a round of golf, but I do strongly believe that if you make time for this game, the game will reward you. Aside from it, being a form of physical activity, spending time, walking and playing in the beautiful surroundings of a golf club helps you to mentally relax and de-stress. The golf club is also a great place to make new friends and socialise. So, I’d encourage young players to keep playing, put in the time and you will reap the rewards. 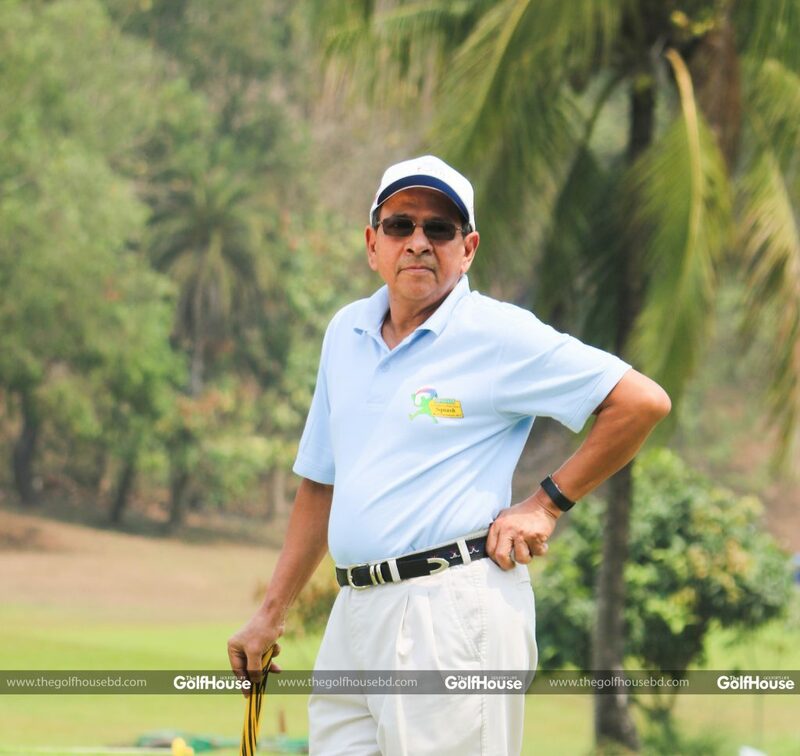 Q: Outside of golf, you’re also the Chairman of Chittagong Club, a Director of Eastern Bank Limited and a businessman in your own right; what’s the relationship between golf and the business community in Chittagong? A: There are a lot of people from the business community who are involved in golf. Chittagong, owing to it’s port, is really a hub for business; we’ve got many national and international companies that operate in Chittagong. The golf club is a place that brings them together so it really serves as a place where they can both unwind and make new acquaintances. A lot of business deals happen on the golf course too. Q: TheGolfHouse is promoting the tagline that golf will be the second biggest sport in Bangladesh by 2025. Do you think we can achieve this? A: There’s a real passion for golf in the country and certainly in my own lifetime I’ve seen this interest grow, going from strength to strength. If the question is- Can golf become the second biggest sport in Bangladesh by 2025? Sure. Why not. I’ll certainly be doing what I can to help golf to continue to grow and I’m sure TheGolfHouse will continue also to create greater awareness for the sport.